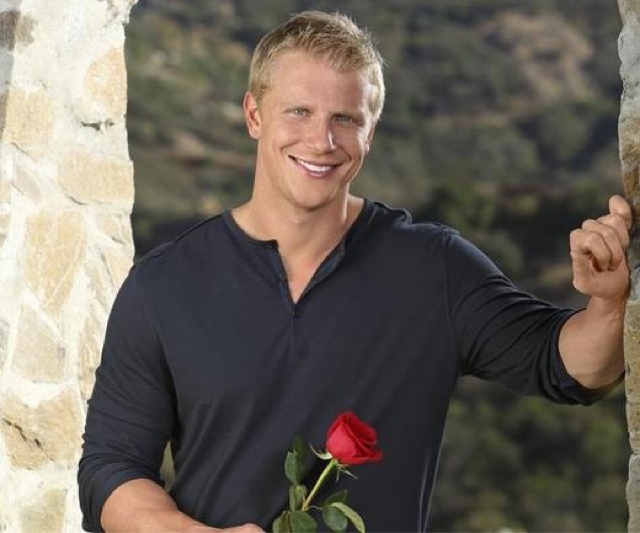 SAM SCHUERMAN: Goodbye X Factor.... Hello Bachelor! If you watch our vlogs then you know we were obsessed with X factor. Now that that has finished, we have been wondering what would be our new show? ?